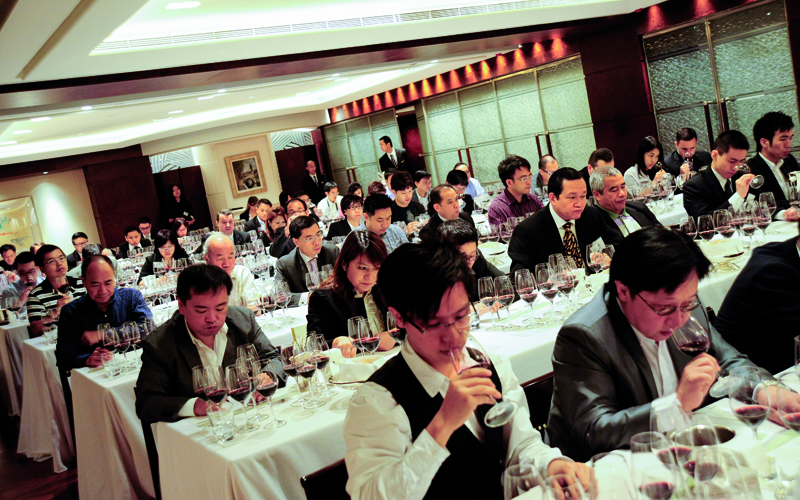 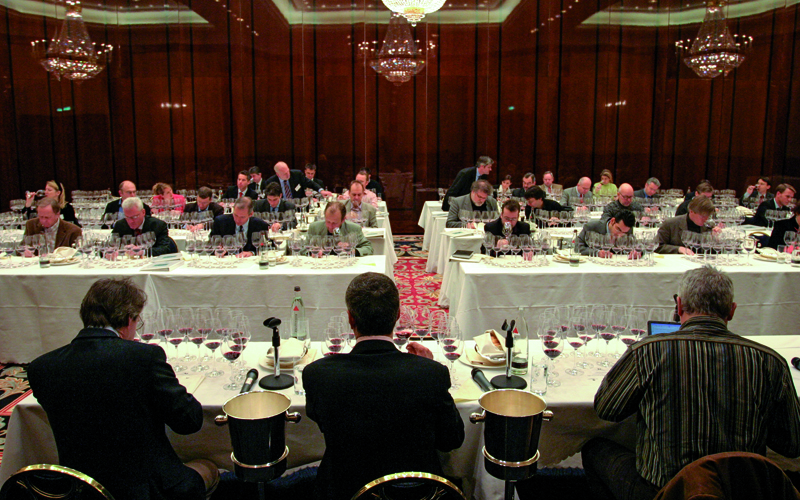 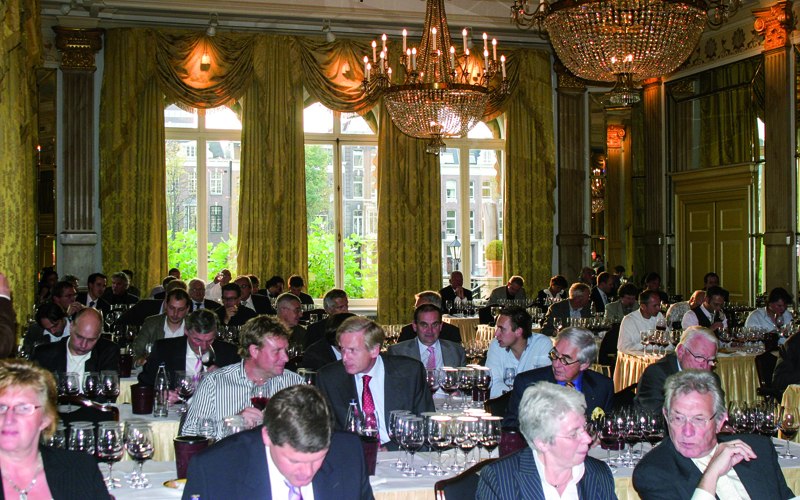 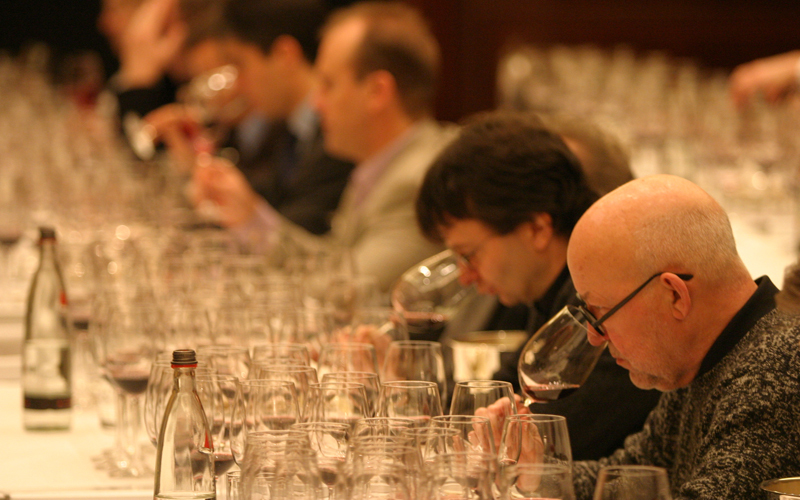 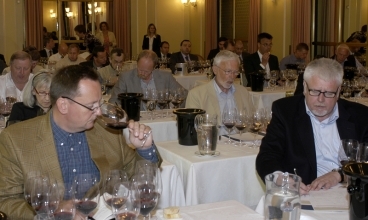 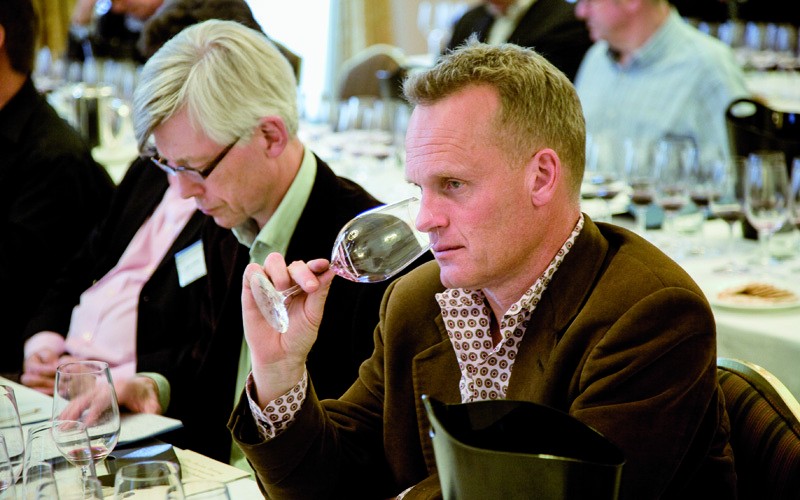 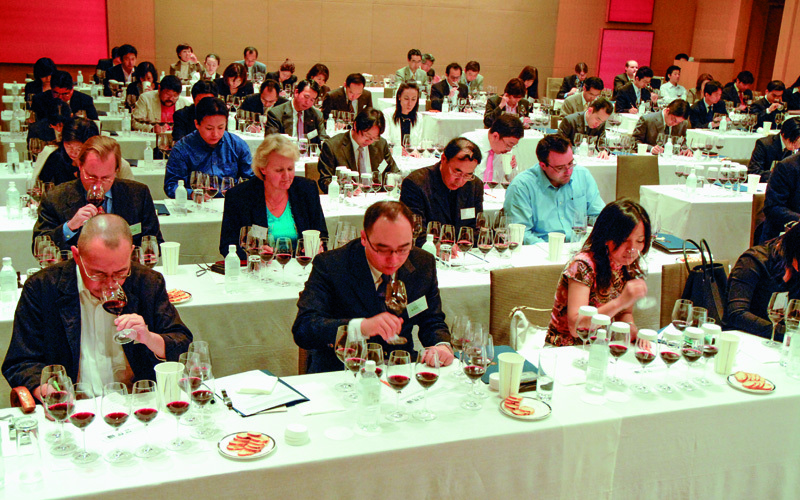 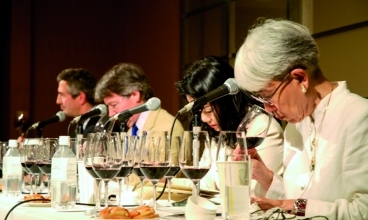 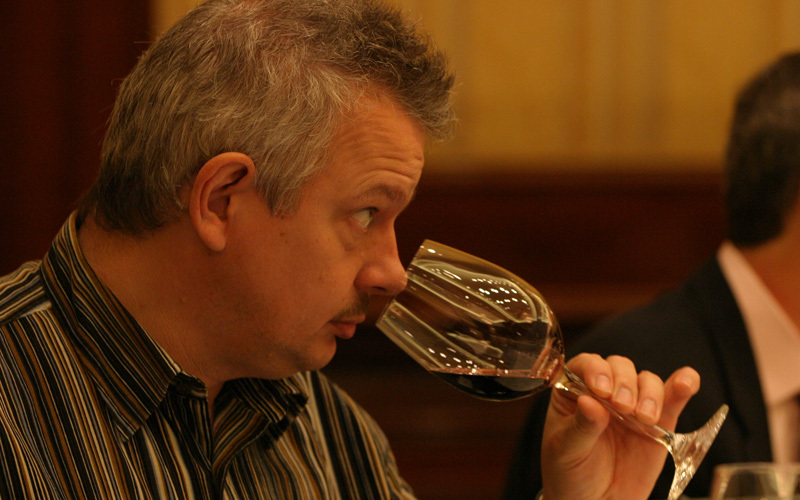 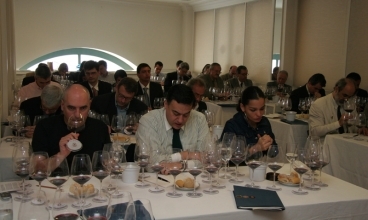 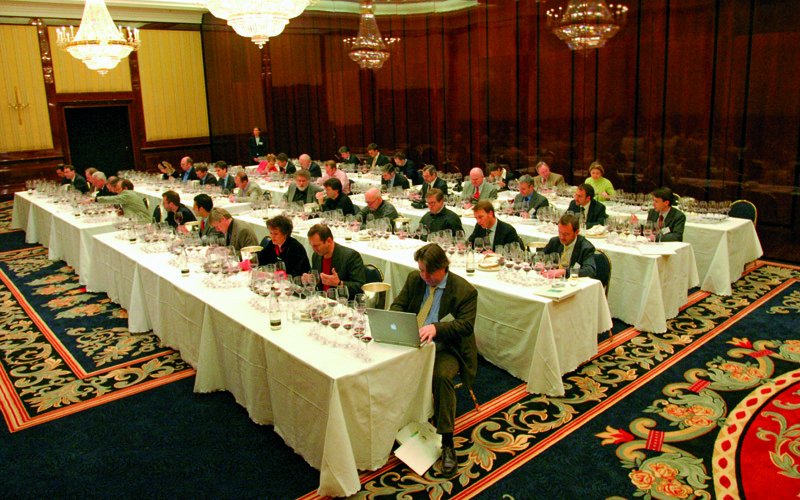 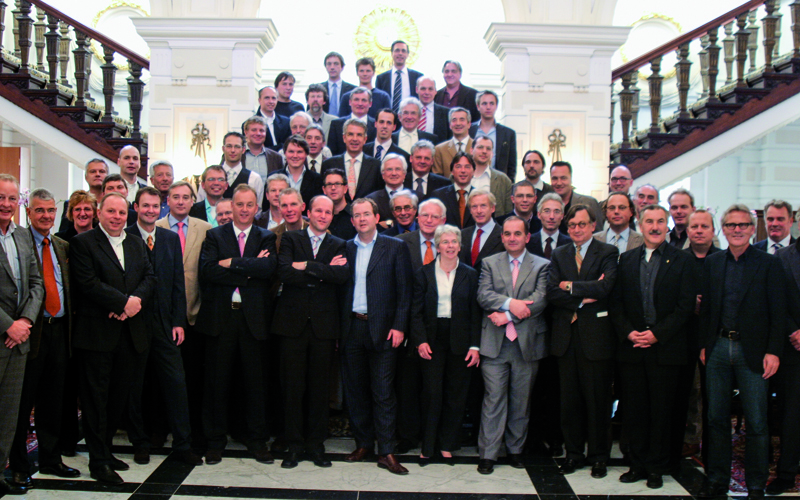 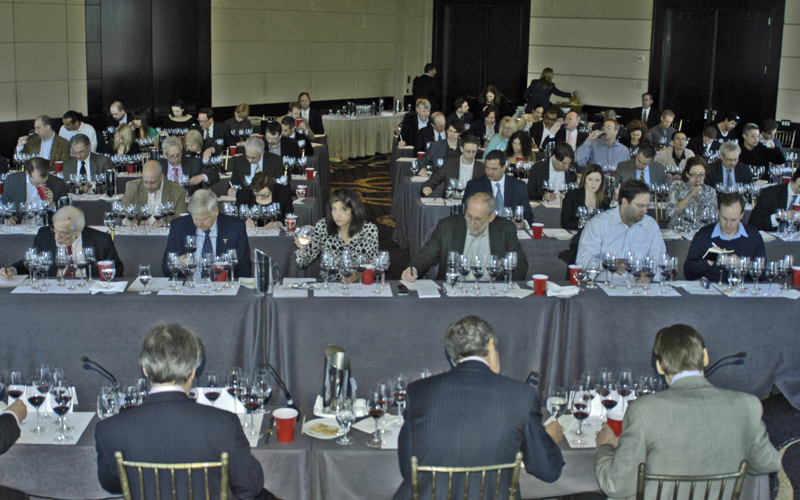 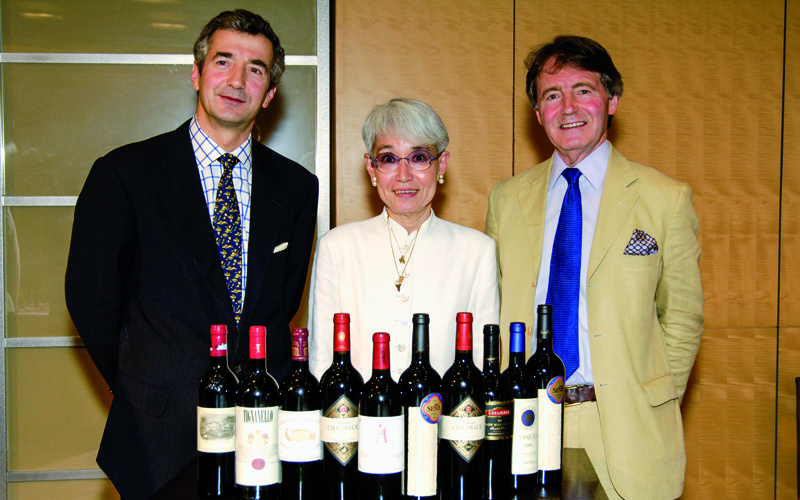 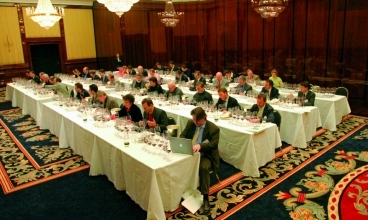 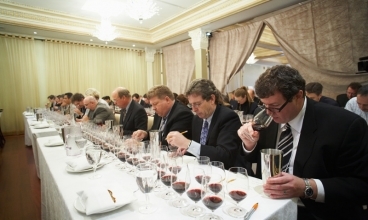 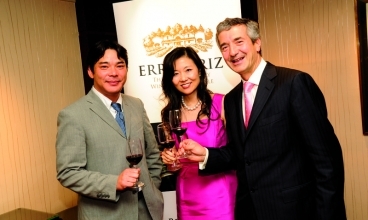 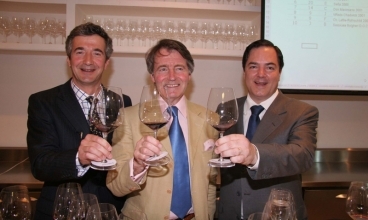 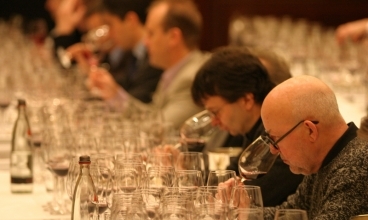 Following the celebrations initiated in Asia in March, and then held in Europe and the Vinexpo Asia Pacific Hong Kong in May, the world-tour launched this year to mark a decade of the blind tasting initiative that toured over 15 countries and established Chile’s place amongst the world’s greatest wine appellations reached the American continent in October, with a Gala Dinner taking place in Sao Paulo, at the exclusive Emiliano Hotel. 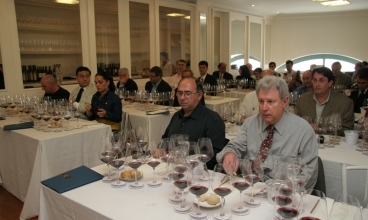 Around 80 attendees enjoyed a special 4-course dinner, paired with a selection of different vintages of the wines that participated in legendary Berlin Tastings around the world, including Don Maximiano, Viñedo Chadwick, Seña and KAI. 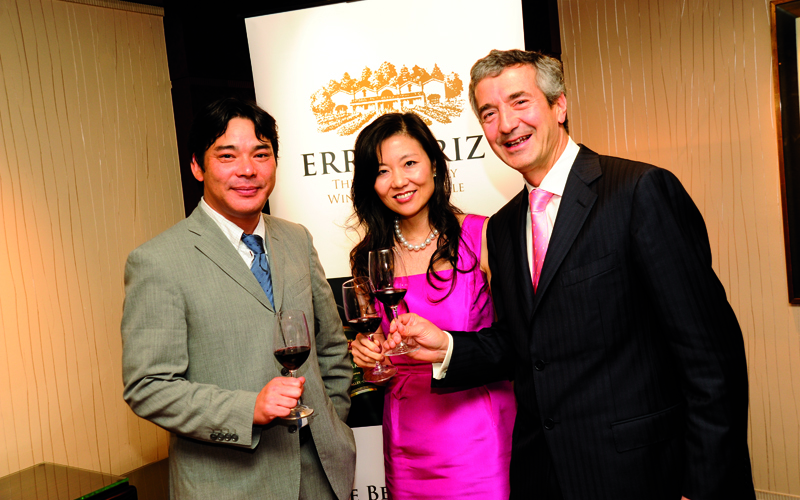 A high point of the evening carried out at the Island Shangri-La Hotel, was the presentation of the commemorative Berlin Tasting Anniversary Book to the attendees, as a memento of this milestone, which Mr Eduardo Chadwick, President of Viña Errázuriz and Viña Seña, was happy to autograph and dedicate when finalizing the event. 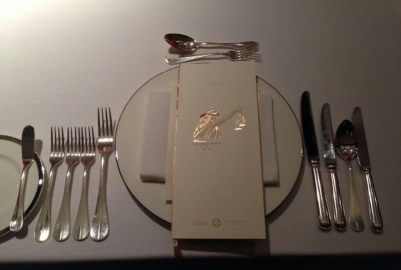 Next, the final stage of the celebration of this anniversary will be taking place with Gala Dinners in Montreal and Toronto, Canada, at the end of this month. 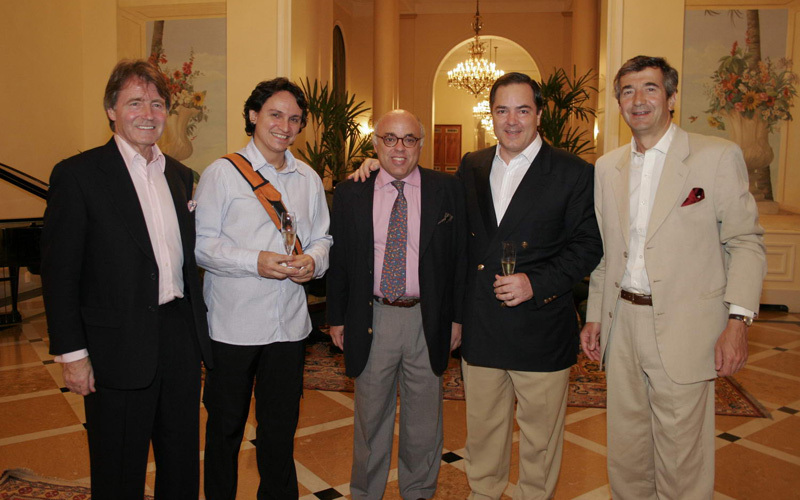 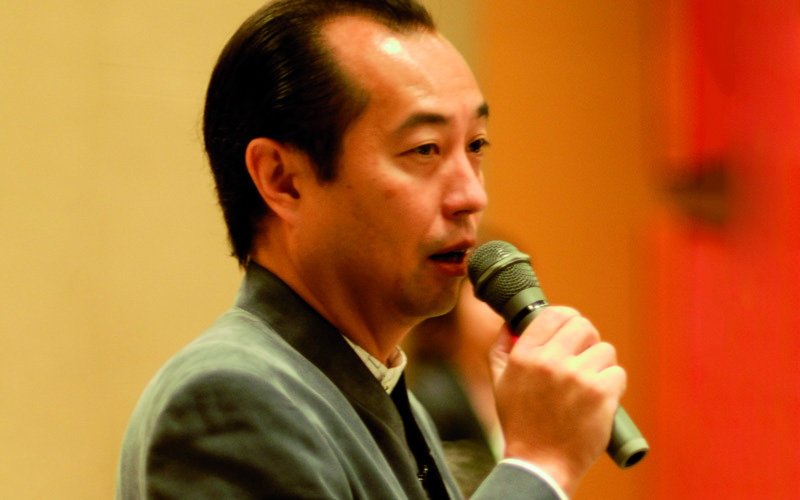 *See the Press Release, pictures and media publications from this event under “Related Material”.